The Fullex XL 3 Hooks 2 Pins & 4 Rollers 35mm Split is Fullex's newest and most secure lock based on the Crimebeater. 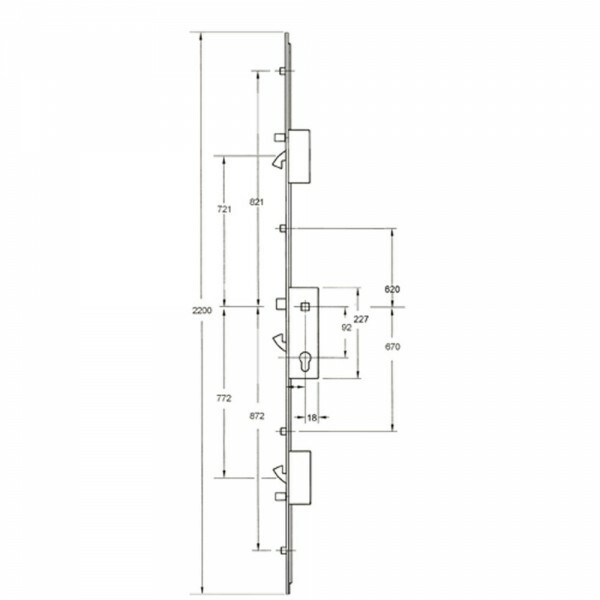 These hooks have an anti-hacksaw feature, meaning they are strong and cannot be cut through. They are opposing which makes lifting them out more difficult thereby providing additional security. 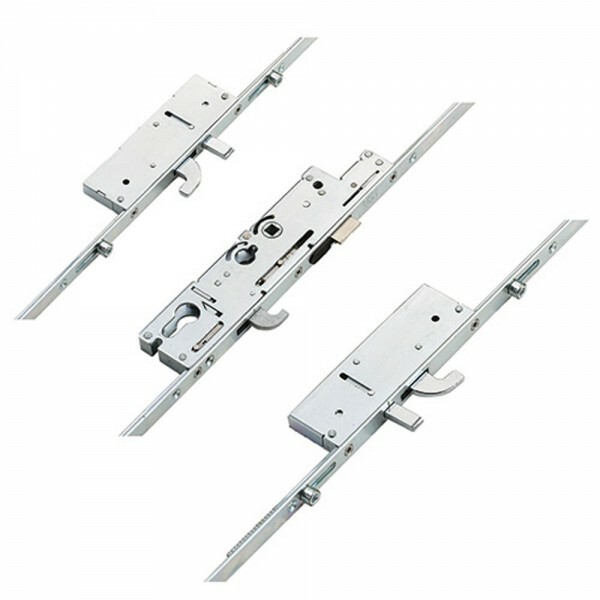 The locks are also fitted with hardened steel anti-lift bolts. Insert the split spindle 2/3 of the way in on the internal side and 1/3 of the way in on the external side.